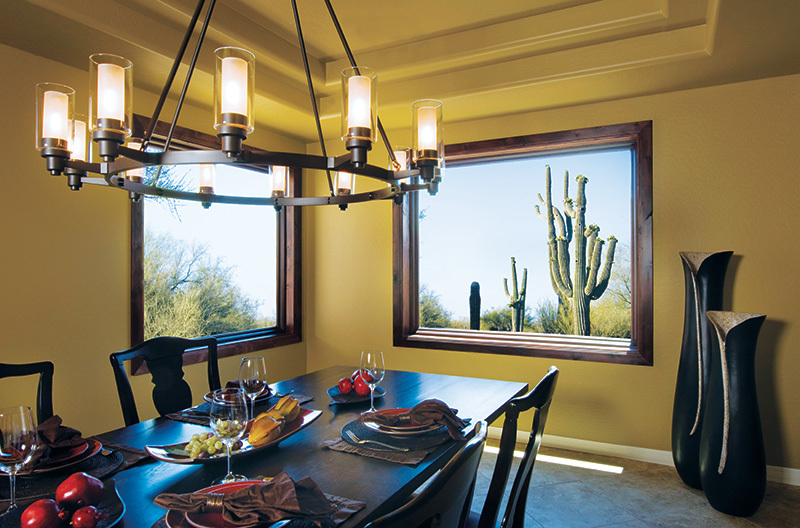 Renewal by Andersen of Phoenix proudly serves Surprise, Arizona with full-service window replacement. 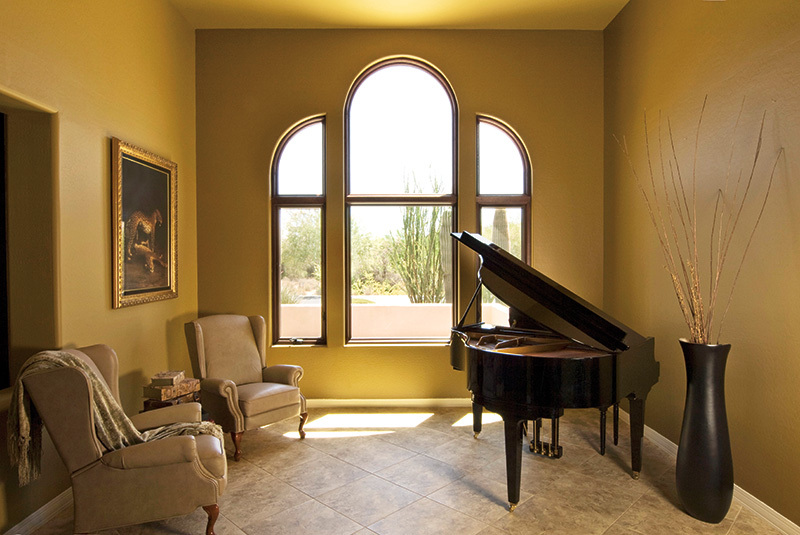 We’re the most trusted window company in the area because we understand the features you need in your unique Arizona home. Get started with a design consultant today to discover the possibilities of a new fully custom, energy efficient, and durable home improvement today. Experience the Renewal by Andersen difference for yourself. Made with a combination of energy efficient glass and revolutionary Fibrex® material frames, our windows keep your interiors comfortable. Any style Renewal by Andersen window is custom-manufactured to your exact specifications from color, to configuration, to grilles. Both functioning and stationary windows are made with tough-yet-narrow Fibrex® frames for a sleek look and wider view in any style. 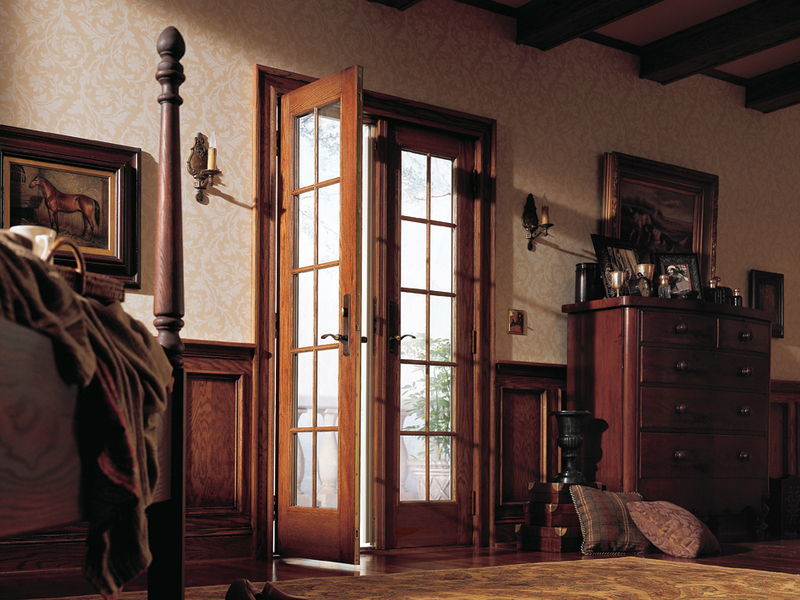 Renewal by Andersen windows and patio doors are made to be used for years to come. That means they’ll open just as well overtime as they do new. We believe windows and patio doors should complement the look, feel, and function of your unique home. 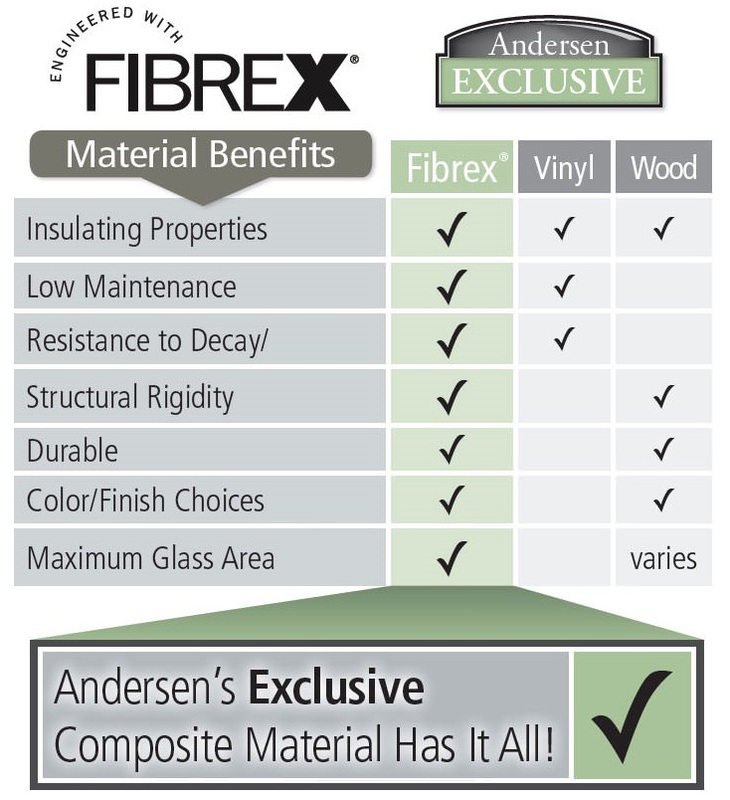 That’s why Renewal by Andersen remains committed to custom design options at every stage. As a full-service company, a dedicated Renewal by Andersen professional takes ownership of each stage of the window replacement process. 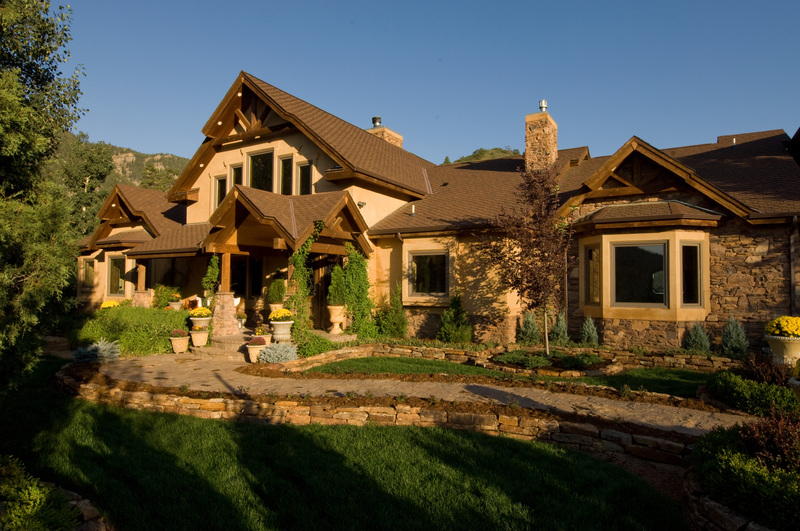 Your custom home improvement begins with an in-home consultation with a design consultant who helps you determine the features of your new home improvement. They’ll also assist in answering any questions you may have about our products or processes, and present your options for any window feature you’re looking for. Following this meeting, you’re able to make a fully informed decision on your ideal window. Browse our range of designs and see them in action, then call your Phoenix Renewal by Andersen to experience the hassle-free process for yourself. 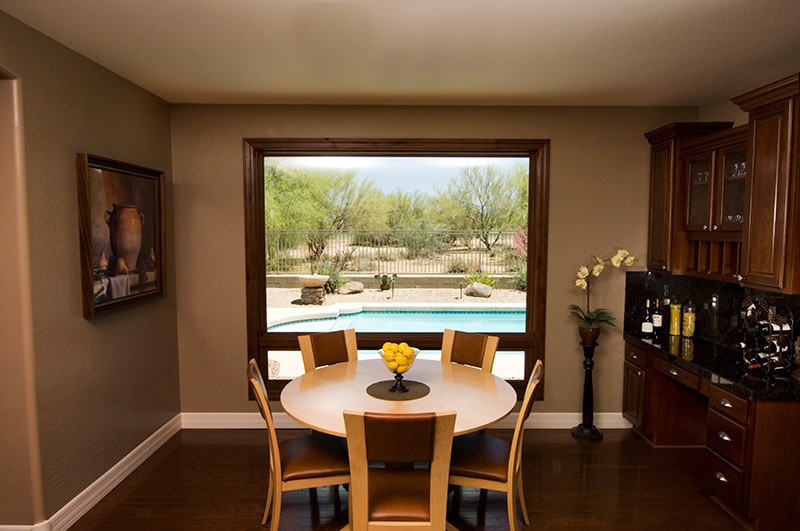 Renewal by Andersen Phoenix Proudly Serves Queen Creek, Arizona with custom window installation and patio doors. Our combination of superior products and a stress-free experience makes us the most trusted window company in the area. Get started today with a comprehensive design consultation tailored to your unique Queen Creek home. We also serve the following cities and the surrounding region. Our windows are made with our exclusive Fibrex® material that holds large panes of glass with twice the strength of vinyl. 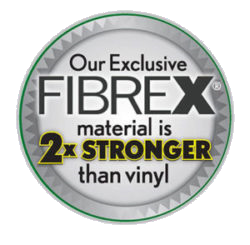 Due to its strength, Fibrex® frames are narrower than a standard vinyl or wooden replacement window. This allows for a sleek style regardless of your custom design, and opens your room to the outdoors from the inside and out. See our windows in action in the gallery. 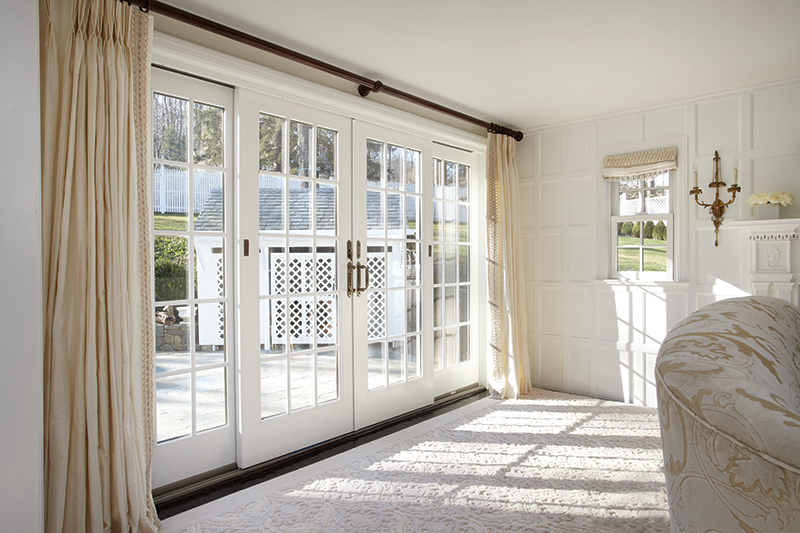 Like our windows, Renewal by Andersen patio doors are made with long-term use in mind. Enjoy protection from the elements even in the extreme Arizona climate for years to come with durable materials in every door style. Choose from 3 styles to match or redefine the look of your home, then accessorize them further in a range of interior and exterior colors, grille styles, and hardware. French doors accentuate a classic look, while contemporary sliding doors offer the widest view to enhance a more modern living area. In addition to custom colors and styles, you can choose the configuration of your patio doors depending on what suits your home and lifestyle best. 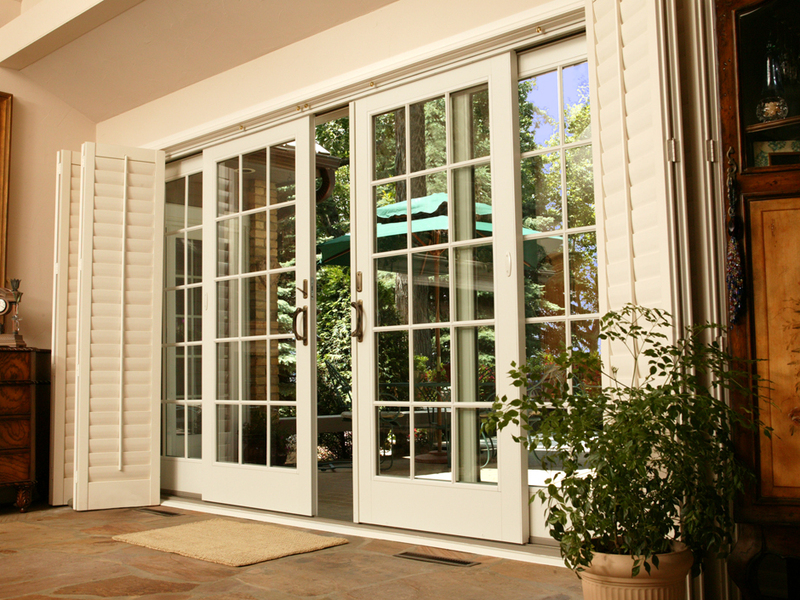 You can learn more details of each patio door style below to start designing yours. Call Renewal by Andersen of Queen Creek, AZ to schedule your in-home consultation today. Our Arizona professionals are committed to simplifying every step of the processes, so you can enjoy your home improvement sooner than you think. Contact us to learn more about our signature service.